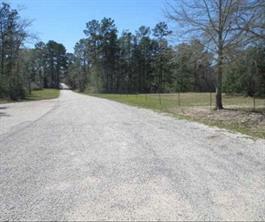 50.0 acres located 3/4 mile W of I-45 in New Waverly, TX. 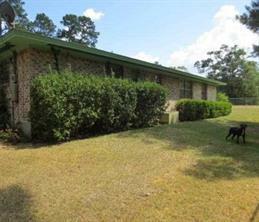 3/2/1 brick home, recently refurbished, currently rented. 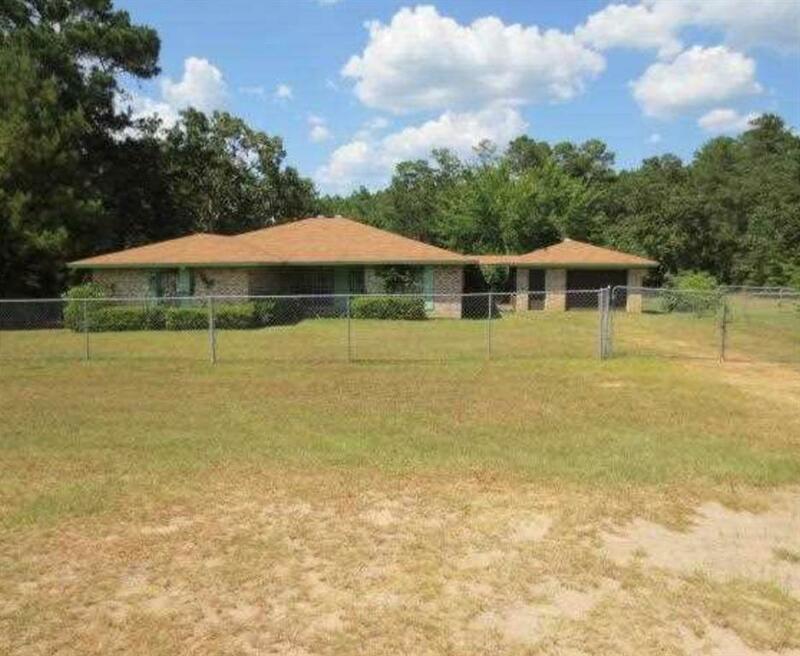 Unique floor plan w/formal living, dining and large family room. 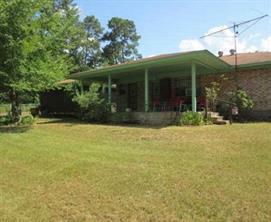 12'X 27' back porch, detached oversized single car garage. 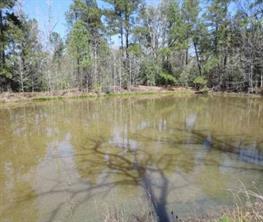 The land has various ages of pine and hardwood timber with a nice pond. 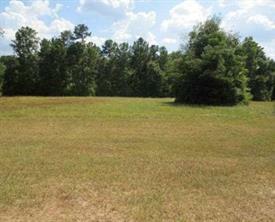 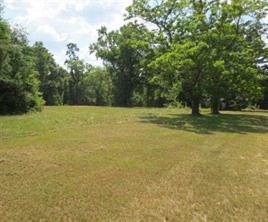 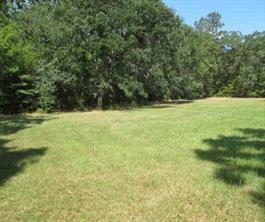 This property is located in the popular and growing New Waverly I.S.D. 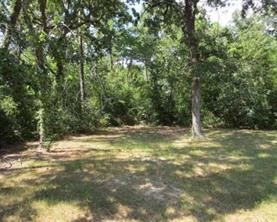 with quick access to I-45. 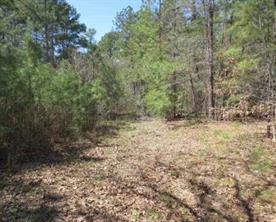 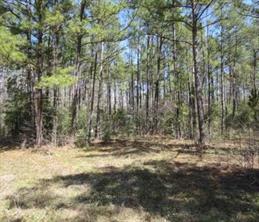 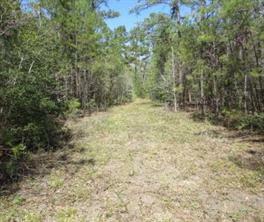 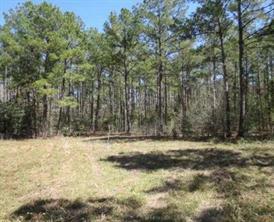 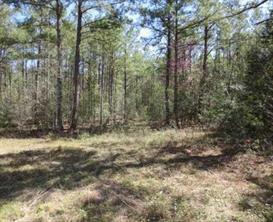 This may be an investment opportunity for you, recreational tract, or a nice place to live. 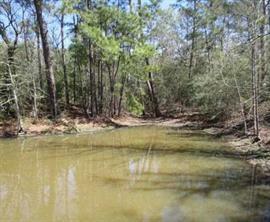 Enjoy the woods and wildlife. 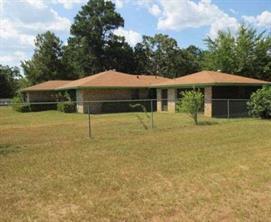 Located 15 minutes from Conroe, and 20 minutes from The Woodlands. 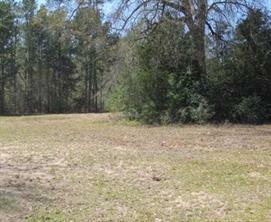 Unrestricted. 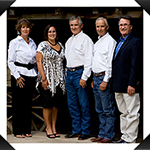 Call today to schedule an appointment for a showing!